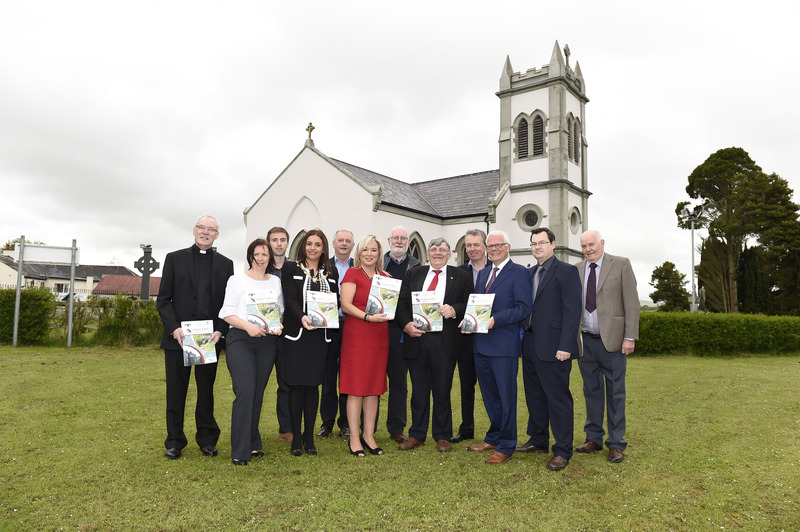 Minister O'Neill (centre) pictured at St Patrick's Old Church, with Parish Priest Fr David O'Kane (far left), Lord Mayor Elisha McCallion, funding partners and Claudy Parish Community Group following an award of £190,000 under the RDP. 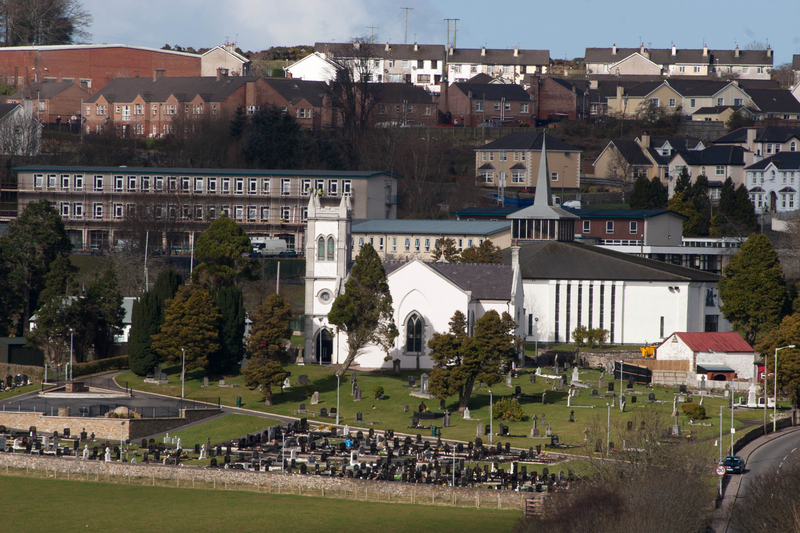 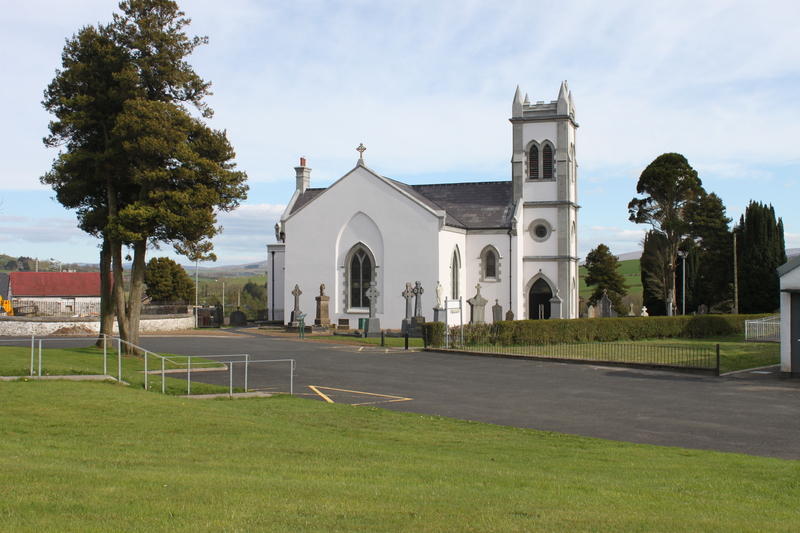 The Church was first renovated in the 1930's and blessed by Dr O'Kane, Bishop of Derry - between 1931 and 1934 - possibly 1932. 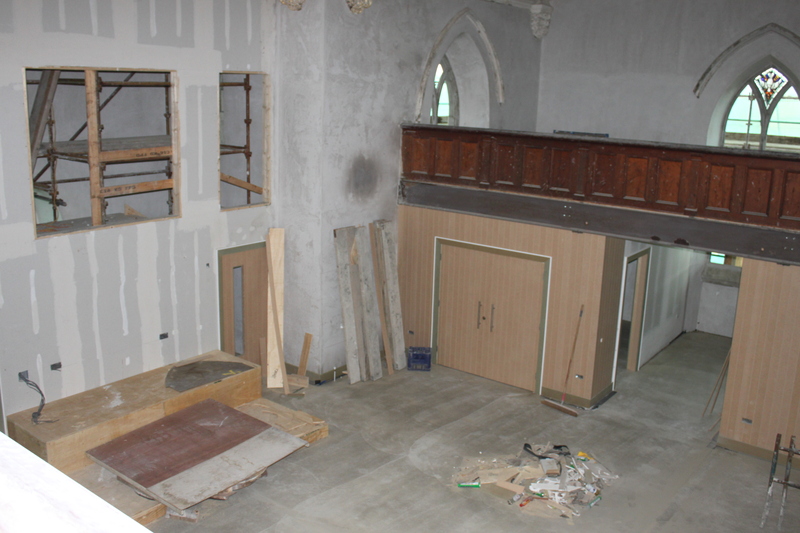 The Church’s interior was also transformed to provide community space for a range of activities. 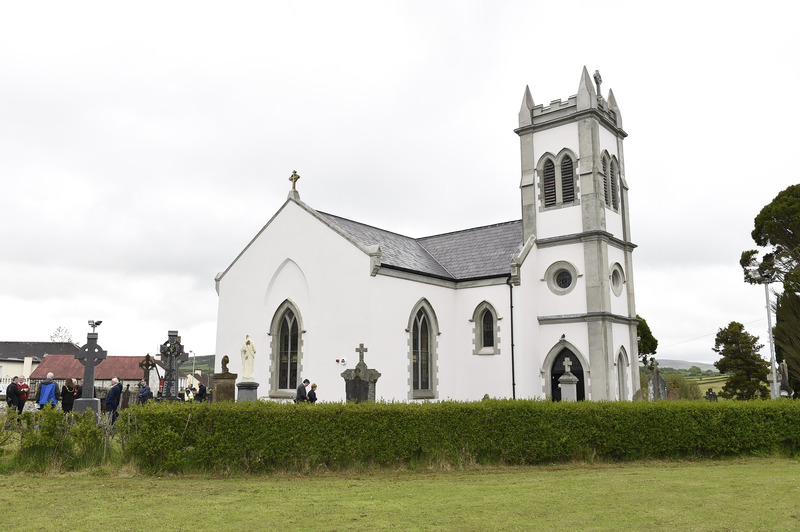 The project sought to restore the architectural and historical legacy of St Patrick’s Church through a works programme centred on the Church’s exterior and its bell tower, which would restore the Church’s rural heritage, improve the streetscape of the village. 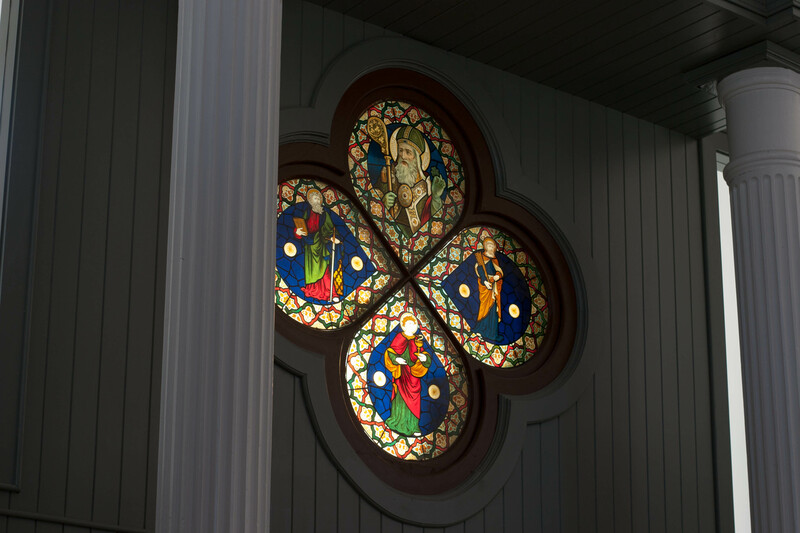 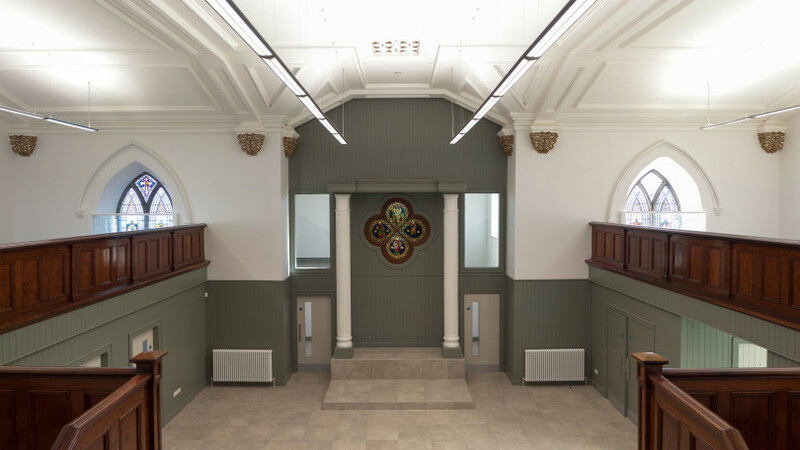 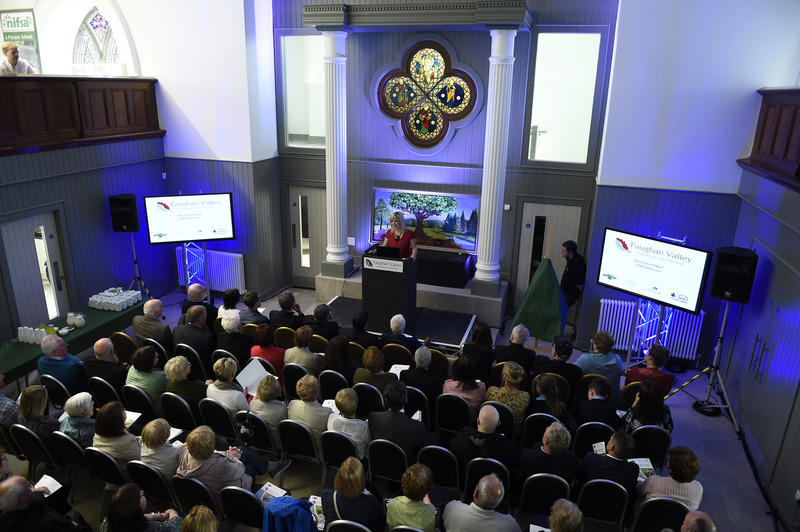 Set in the heart of the parish, next to Saint Patrick’s Church, the newly refurbished Parish Pastoral Centre was officially opened on Wednesday the 17th June 2015 when the parishioners of the parish had the opportunity to explore their new community facility. 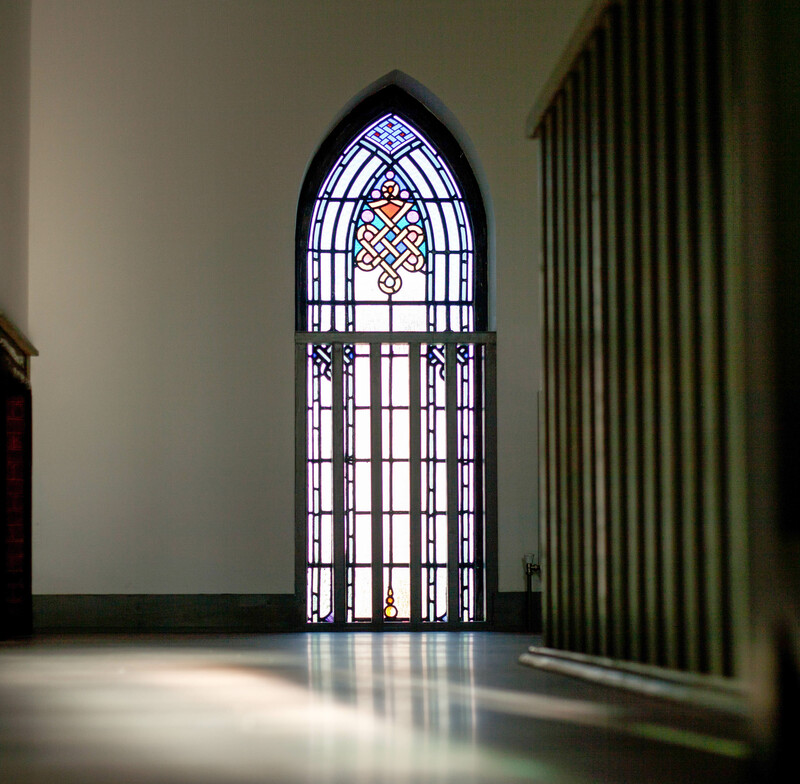 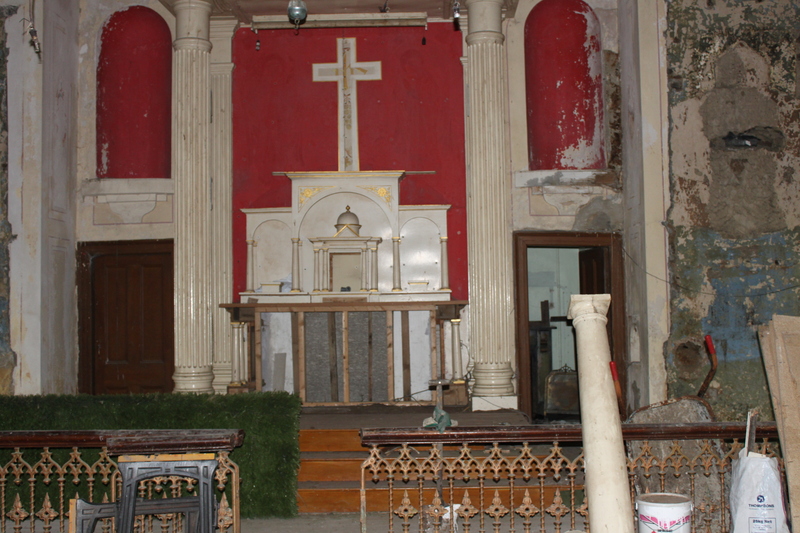 The church was abandon for 25 years following the construction of a new chapel adjacent and it was clear the building would not survive another generation if left in such dereliction. 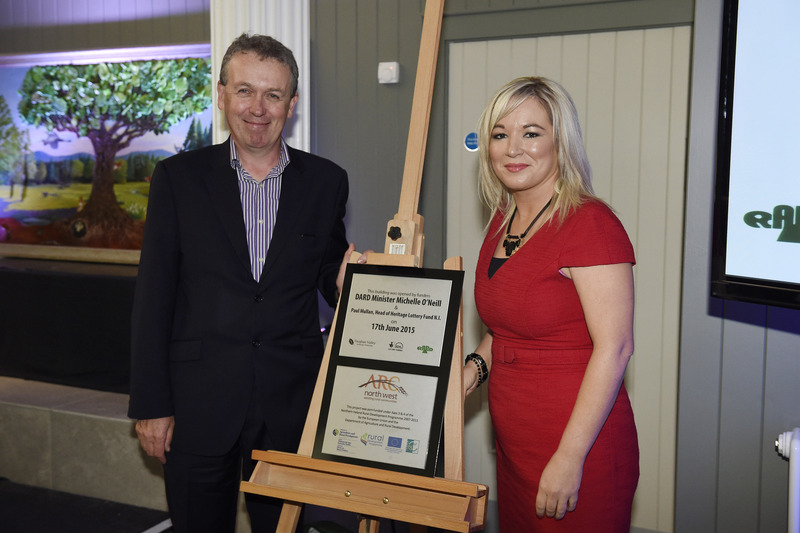 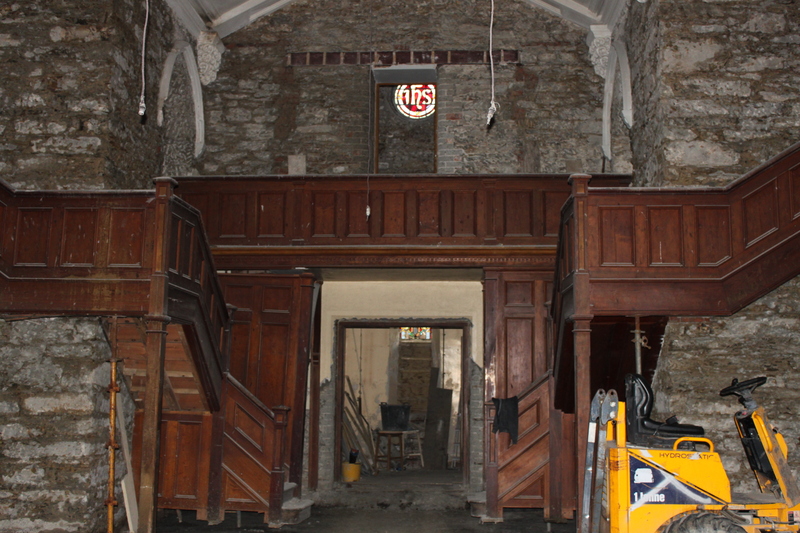 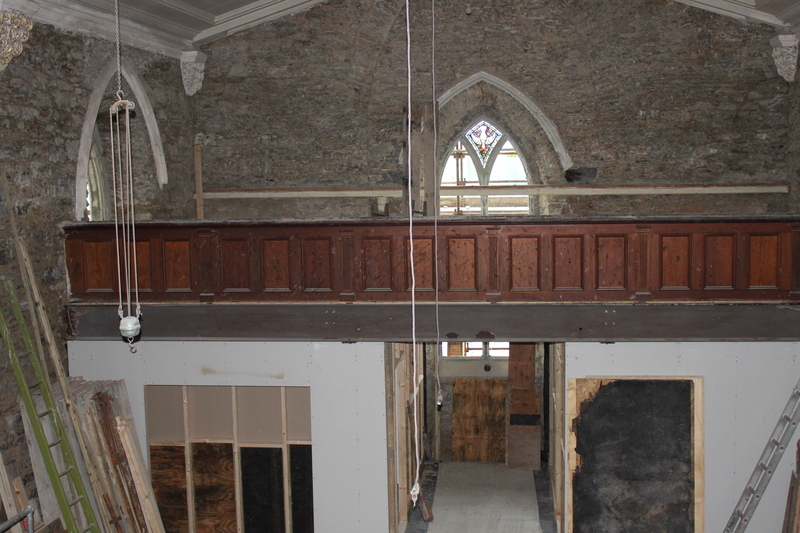 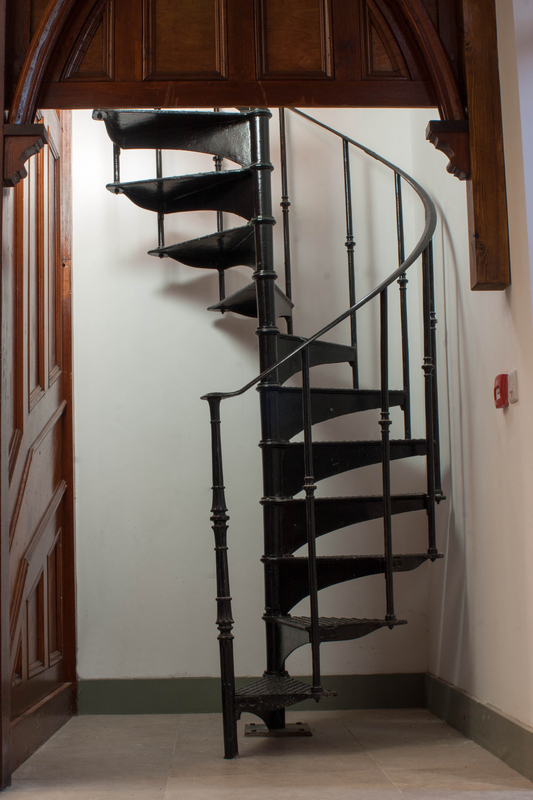 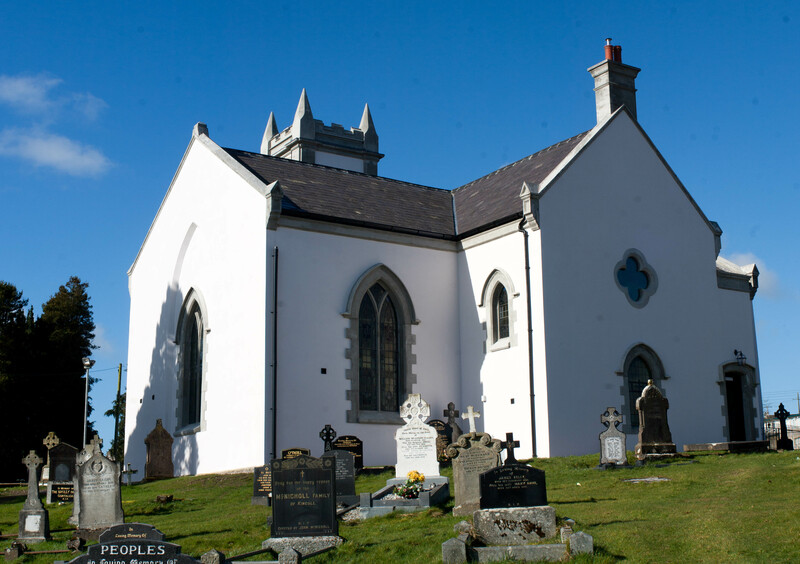 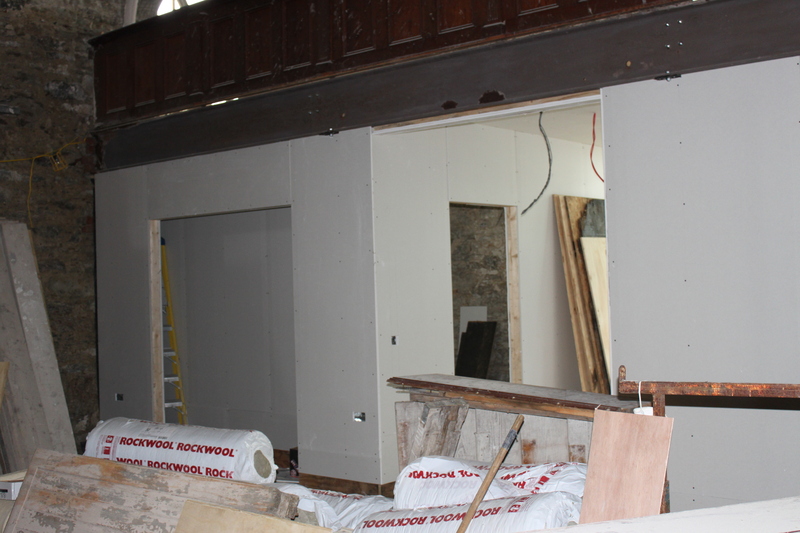 The parish committee secured grant money from the Heritage Lottery Fund (HLF), the Department of Agriculture and Rural Development (DARD) to carry out conservation works to the old church and revive the old building, not as a church, but a parish community centre. 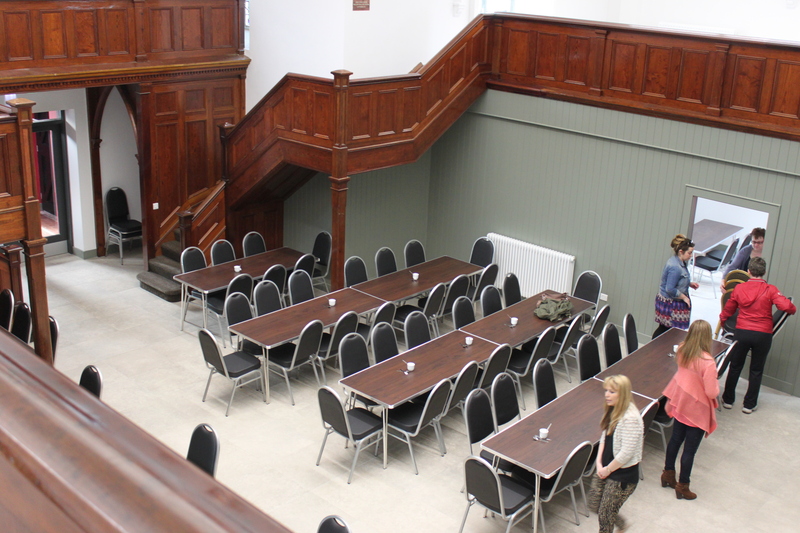 Accommodation includes a large double height social hall, two large meeting rooms, and associated toilets and kitchen. 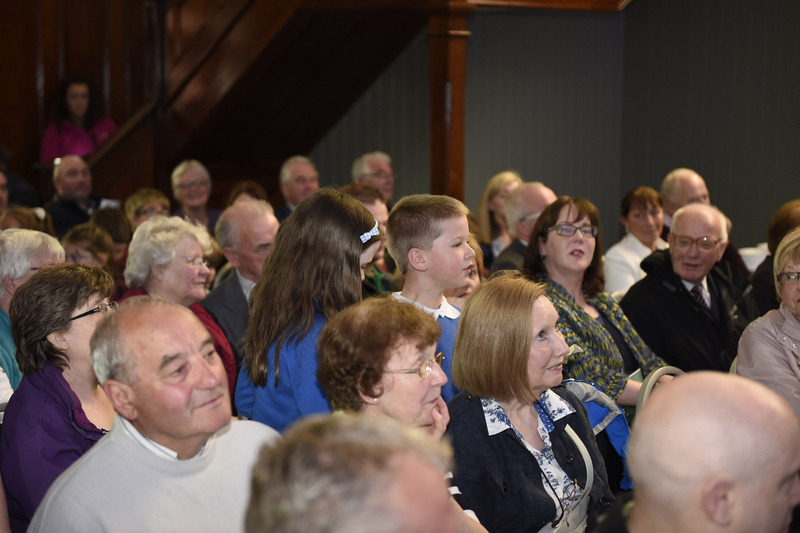 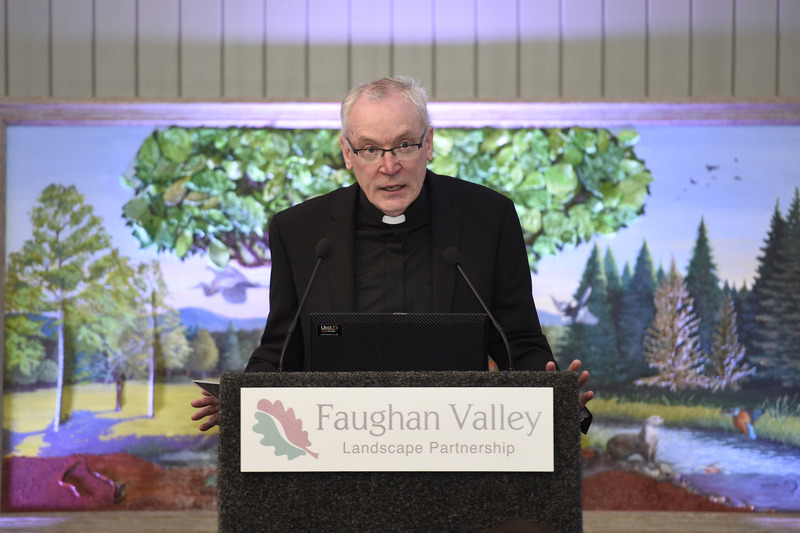 It is anticipated that over time the Centre will play a key role within the parish and the surrounding area offering a range of facilities for parish groups to promote and encourage pastoral ministries. 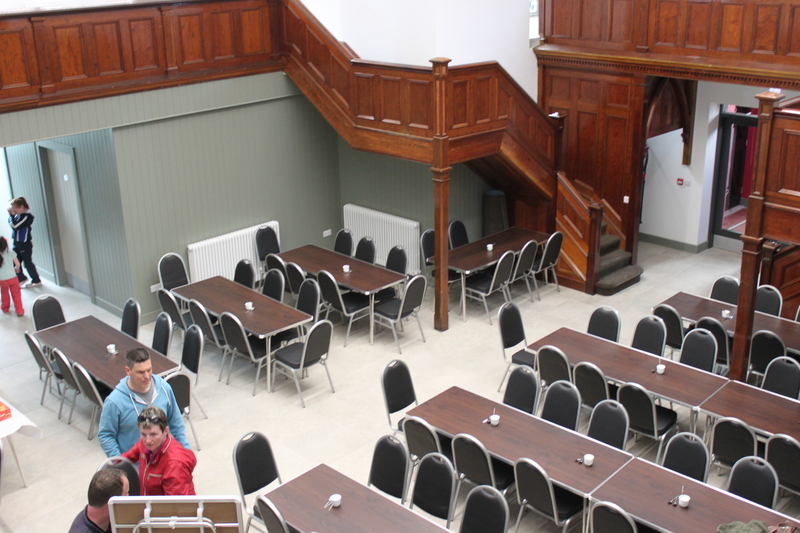 The Centre is modern, light, bright and airy with a fully accessible main hall which can accommodate up to 150 people for a meal. 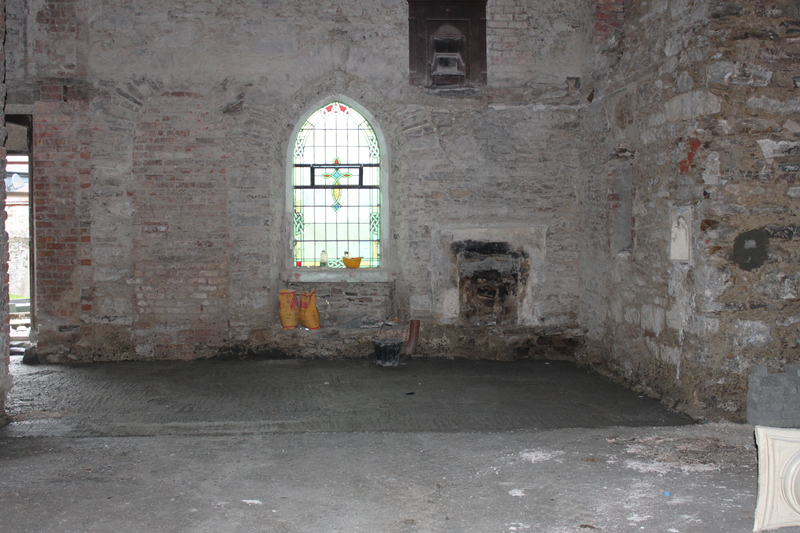 It has disabled toilets and disabled access. 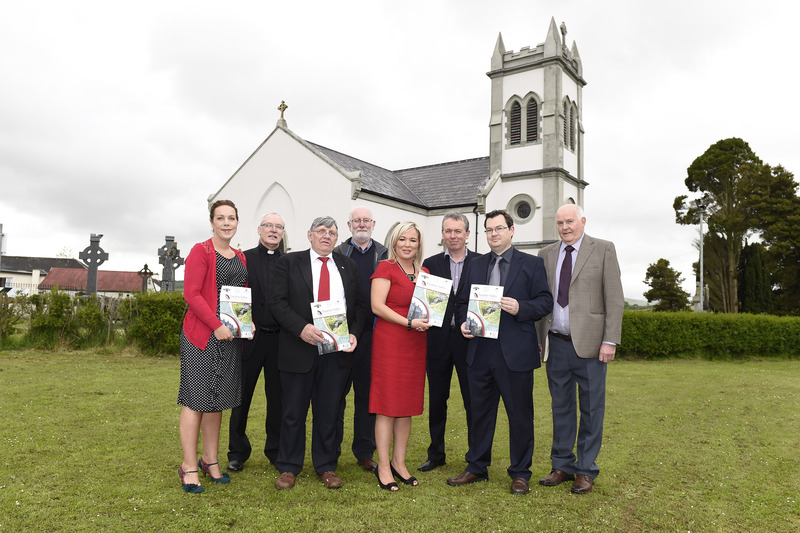 The Parish is extremely grateful to the funding secured through RAPID, DARD and the Heritage Lottery fund, the dedicated committee and everyone else involved in bringing us to this day. 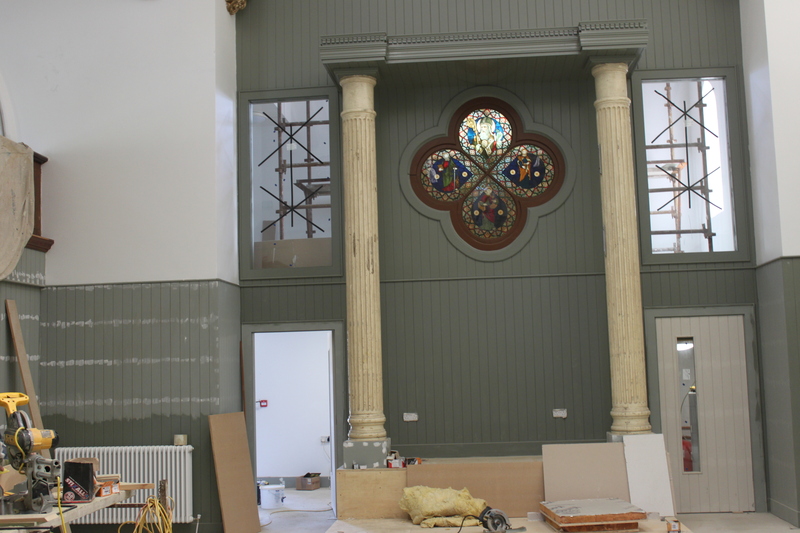 The contact number for booking the Pastoral Centre is 077 2005 9719.